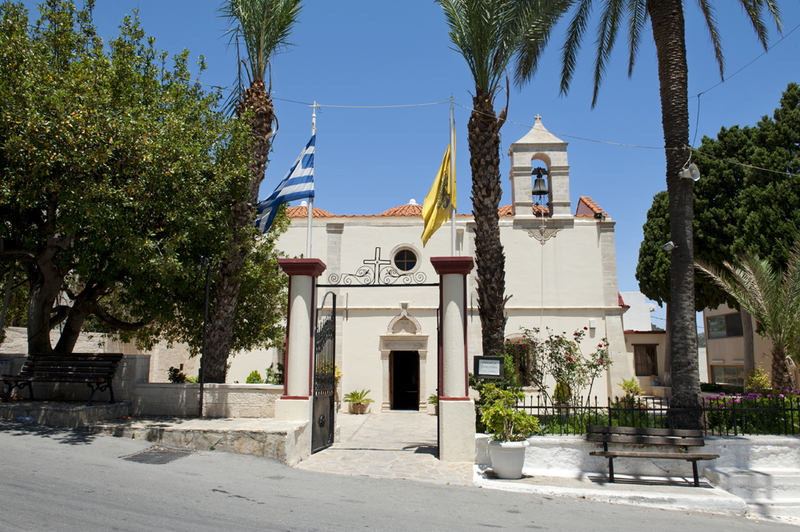 St. Menas is the patron saint of the Diocese of Heraklion. 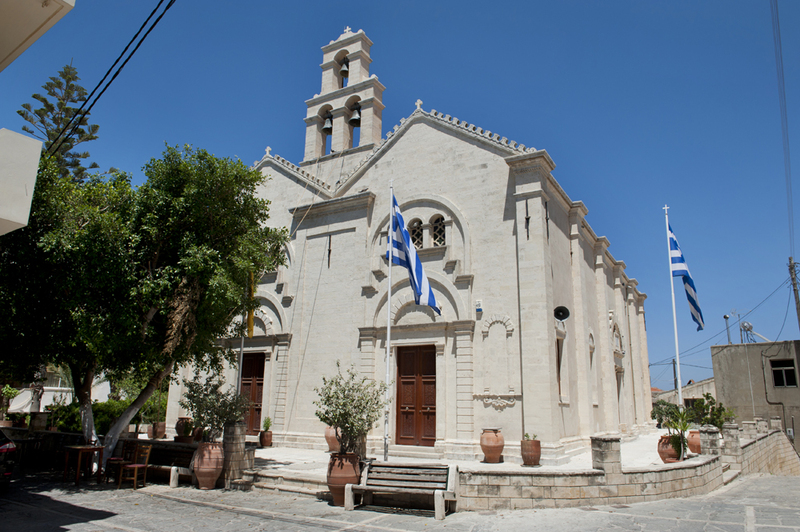 It is a two-aisled church erected in 1882, with its northern aisle dedicated to the Dormition of Mother Mary and its southern aisle to St. Menas. 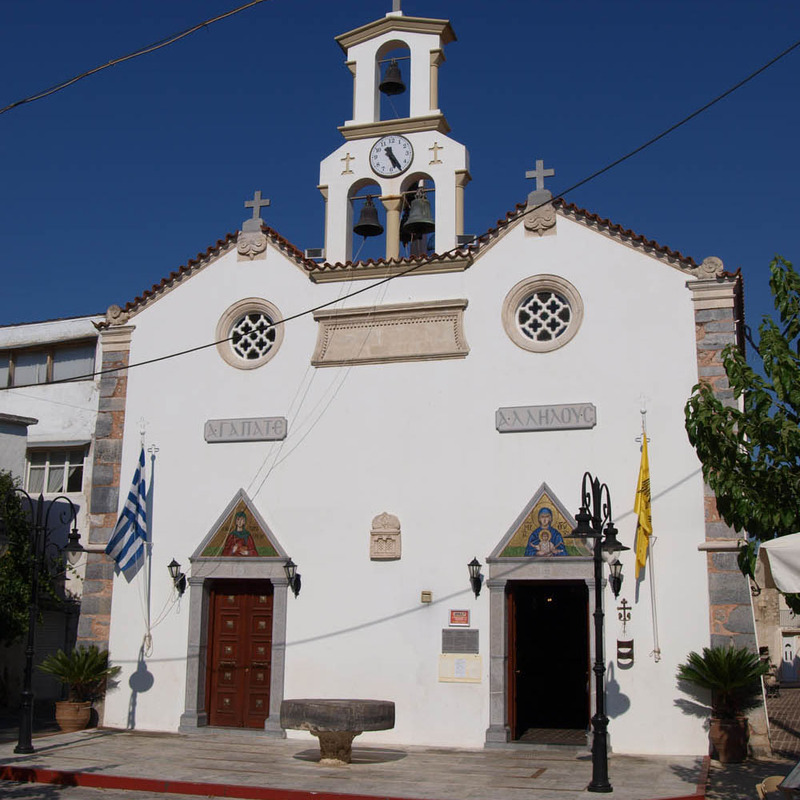 One of the most noteworthy elements of the church is its marble chancel screen. 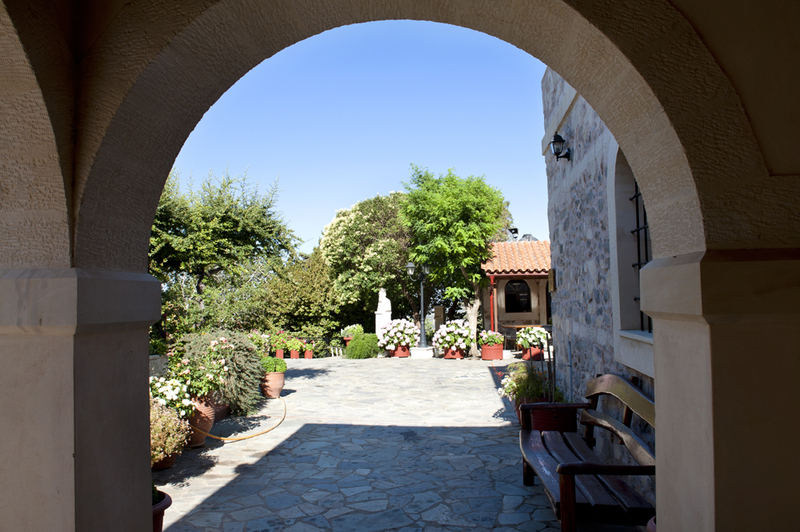 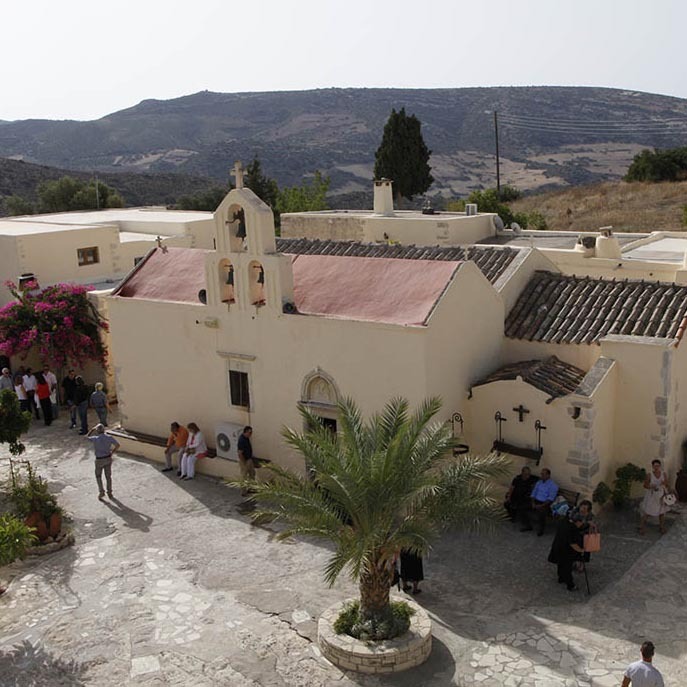 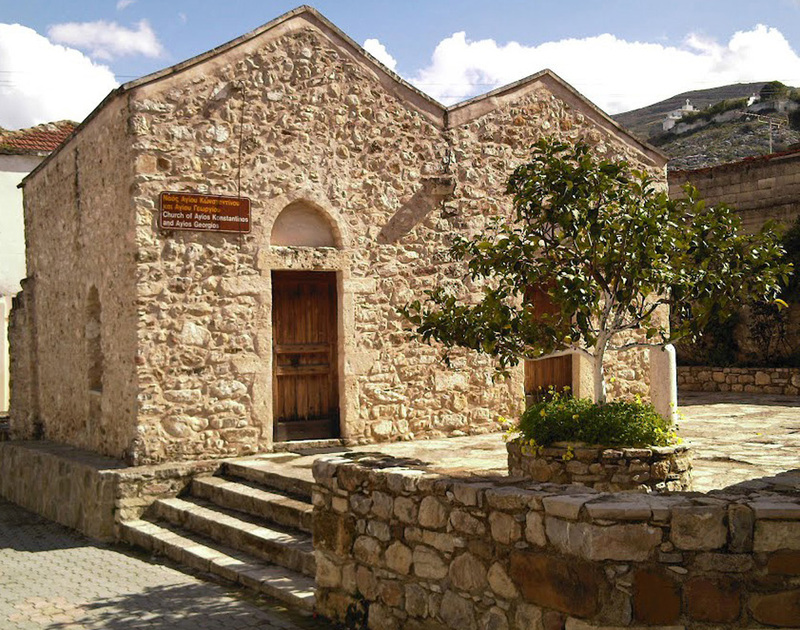 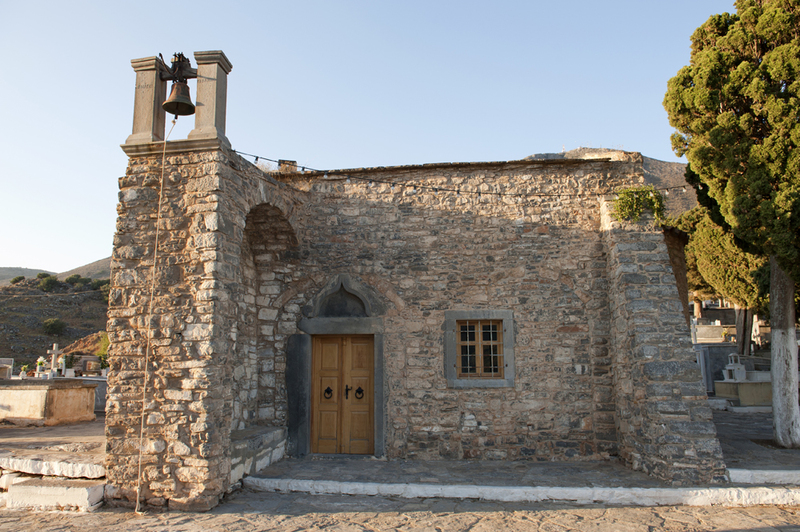 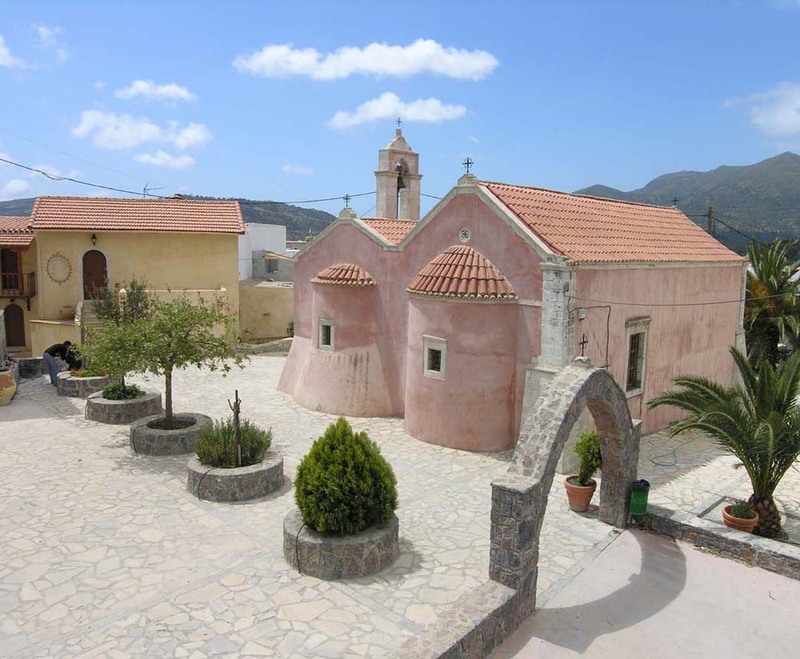 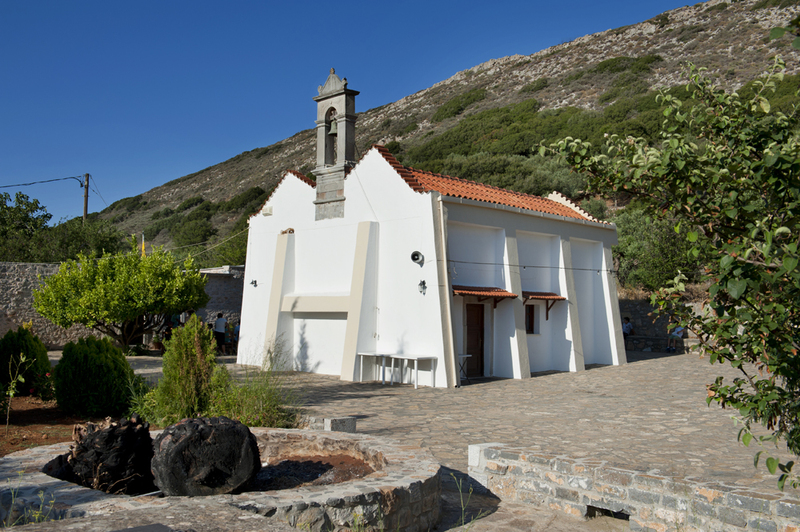 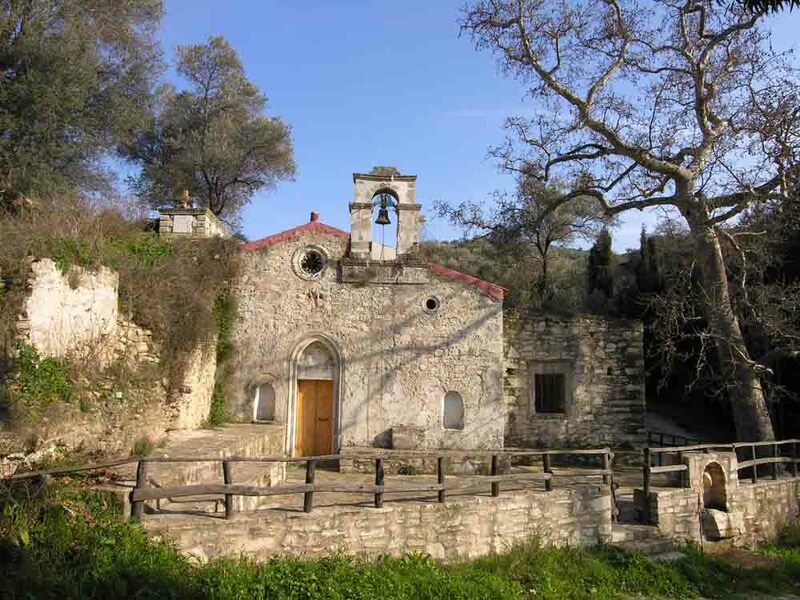 North of the village of Moroni, at the ruins of the small village of Paliama, there is a two-aisled church dedicated to the Virgin Mary and Saint Charalampus, featuring ancient architectural elements in its masonry.